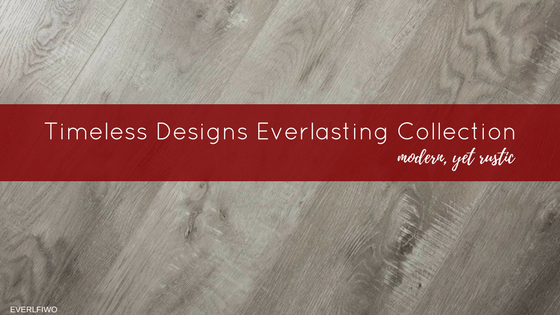 Timeless Designs Everlasting Collection develops a picture perfect environment with its realistic hardwood appearance and waterproof properties. 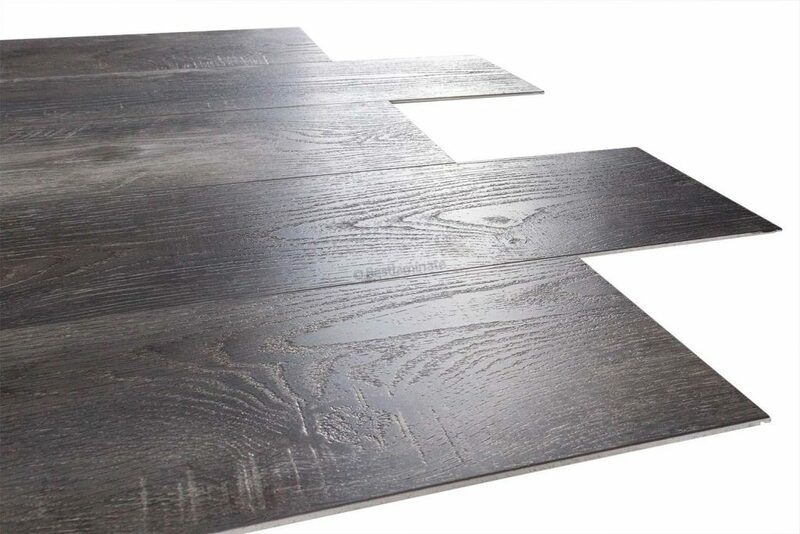 This vinyl comes with micro-beveled edges and synchronized texturing that replicate reclaimed wood finish. 100% Waterproof – can be used in kitchens, full baths, and more! Angle-Angle Installation – an easy installation that requires NO TAPPING! Embossed-in-Register Synchronized Texturing that gives a realistic wood finish! Sound like the floor you’re looking for? Save time and money with this top-rated brand in the industry. View all of the Timeless Designs Everlasting Collection on our website. If you have any questions, feel free to contact us. COREtec PRO Plus Enhanced Collection – Get More with Rigid Core!